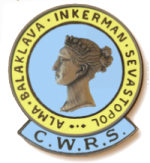 The Crimean War Research Society is indebted to David Williams for his dedication and hard work in compiling the original print version of this index. More recently, we thank the dedicated members of the CWRS who are busy scanning and compiling past volumes where only hardcopies are extant so that we can build a complete digital archive. The War Correspondent, is published four times a year, and contains the results of recent researches by our members, many of whom are internationally-respected professional historians. Every quarter since the mid-1980s another fascinating mix of articles has dropped through the letter box - each issue is a blend of society business, book reviews, research advice, biographies, analysis and thoroughly researched articles on all aspects of the war. 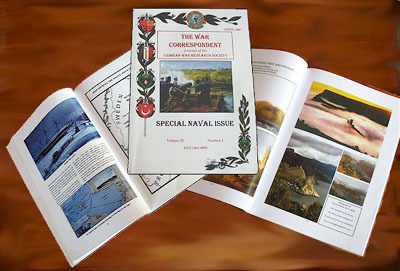 After 23 years of production, The War Correspondent incorporated colour into the journal for the first volume of the 25th year; the issue (Vol 25, No.1) is also notable as it is only the second theme based issue in the history of the Society. To celebrate this occasion, the members of the Executive Committee authorized the inclusion of four additional colour pages (over the new standard of four colour pages per issue), as well as approving additional pages. 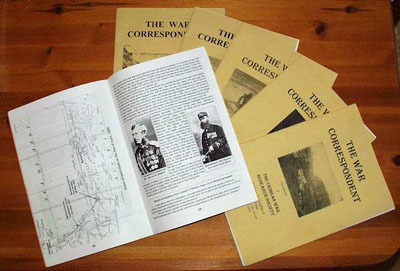 Back issues of the War Correspondent are available to Members of the Society and the Public alike sometime after the publication date. 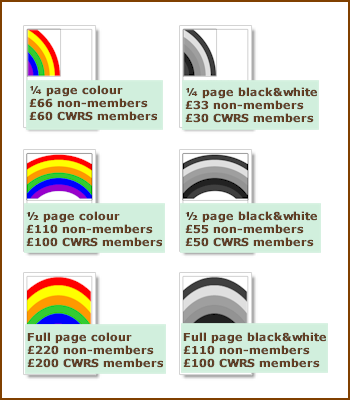 However joining the CWRS makes sure your copy is sent to you every quarter, and is one of the main benefits of membership. 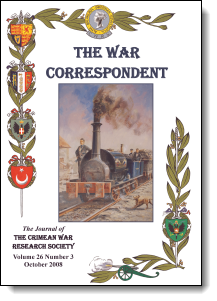 And of course Members are also encouraged to publish the results of their research in the War Correspondent. To search for articles in the whole index enter keywords in the search field in the blue Blogger bar at the top of the page. Then click 'Search Blog'. Results will appear in the left column. Or you can use the Google Search box in this sidebar (above). Alternatively, browse all the issues from the list below. (The main date titles in the list only refer to the date issues were uploaded to the index.) Normally the last four issues to be loaded into the index appear in the left column. However, now that we have our own shop to sell the back catalogue of excess print-runs, an ever-increasing number of the links for print copies go to that shop, rather than to Lulu. PDF downloads, where available, are still at Lulu. Please see The War Correspondent Shop at our main site. Also, it should be noted that, although some interior colour was introduced in Vol 25, there is no interior colour in back issues re-published at Lulu due to prohibitive costs. But colour does appear in PDF editions where it was used in the original. To advertise in The War Correspondent, please contact the Editor or Publicity & Publications. Advertising rates are shown below. Vol. 21 2003/4 No.1 Std. Vol. 22 2004/5 No.1 Std. Vol. 23 2005/6 No.1 Std. Vol. 24 2006/7 No.1 Std. Vol. 26 2008/9 No.1 Std. Vol. 27 2009/10 No.1 Std. Vol. 28 2010/11 No.1 Std. Vol. 29 2011/12 No.1 Std. Vol. 30 2012/13 No.1 Std. Vol. 31 2013/14 No.1 Std.